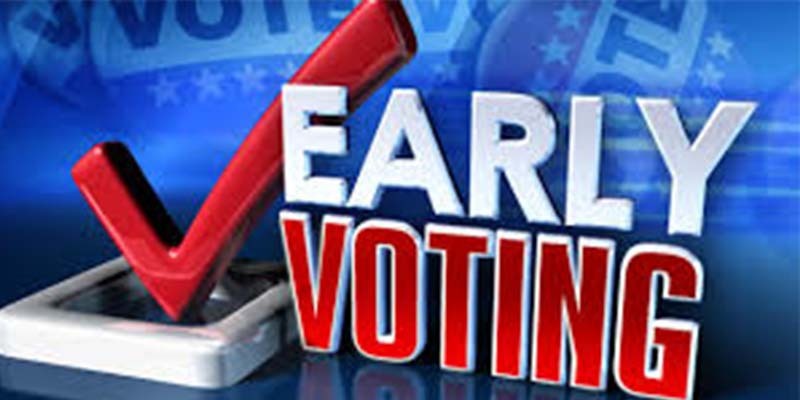 Early voting for the city and school elections begins Monday, April 23. Smith County polls will be open from 8 a.m. to 5 p.m. Monday through Friday, April 23-27, and from 7 a.m. to 7 p.m. Monday and Tuesday, April 30 and May 1. 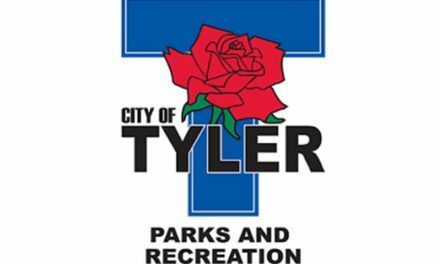 Smith County will hold elections for the City of Tyler, Bullard and Troup Independent School Districts, City of Winona and the Municipal Utility District. Election Day is from 7 a.m. to 7 p.m. Saturday, May 5. Bell Elementary School, 1409 Hankerson St.
Glass Recreation Center, 501 W. 32nd St. In the elections listed below, you must vote at the designated polling place.